Bringing health and fitness into the mobile game with bobile’s gym relationship builder. Fitness and health are becoming a priority in our modern life. 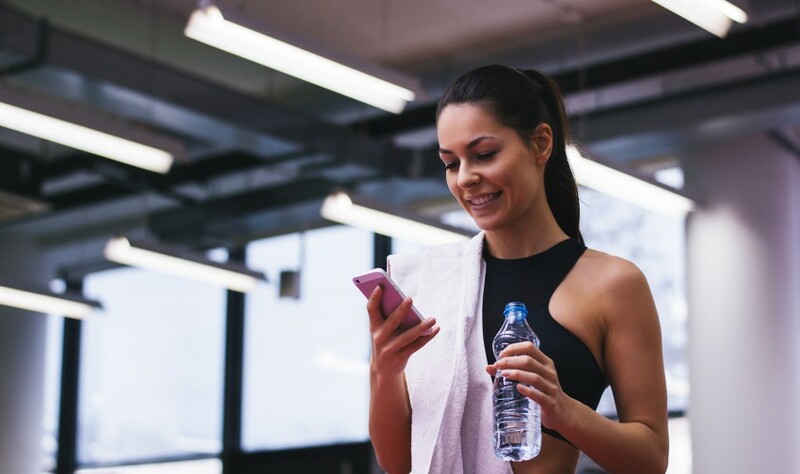 As technology also came to be an integral part of our world, fitness members clubs have been created to assist individuals with setting and conquering their health and fitness goals. If you are a gym owner, a fitness trainer, a personal trainer or otherwise invested in the fitness industry, you know all about the challenges fitness entrepreneurs face every day – constantly looking for new clients, providing schedule updates, tracking participation and progress, gathering and analyzing statistics and the list goes on – the fitness business never sleeps. But what if we told you that you can do all those things and more with a few simple clicks on your mobile phone? Imagine you don’t need to track attendance in your classes or gym sessions. Imagine a reality where all the data is collected and analyzed for you, so all you need to do is take those insights and use them to grow your business or to improve services for existing customers, so they keep coming back. And the best part – everything is done from your mobile phone. bobile’s platform enables you to build Members Club for your fitness business in an easy and intuitive way, so no previous coding experience is required. We also offer flexible payment plans, so even a small business can get the most out of our product without having to spend heavily on development. Ready to start building Relationships for gyms, fitness and personal trainers? Simply register for our service and start creating your fitness empire.